Hello, I'm struggling to get this to work too. I want to send one-off payments and I don't want to create a new Stripe customer. 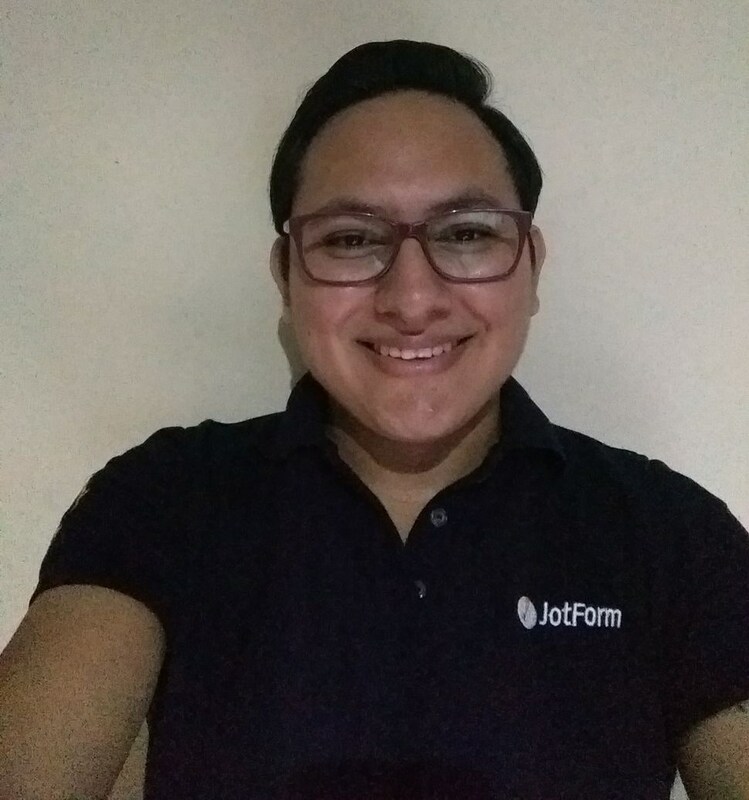 Stripe seems to be able to accept an email address for receipts for any payment (through the receipt_email field - https://support.stripe.com/questions/email-receipts) but Jotform doesn't seem to be sending it. 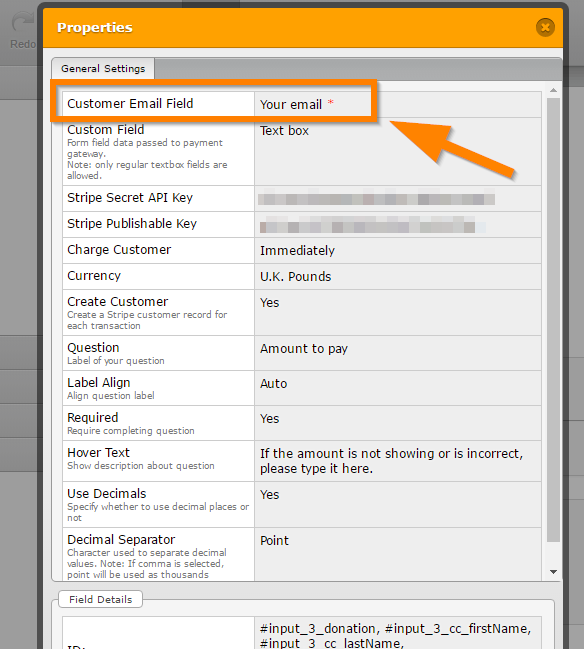 I've tried renaming the email field to receipt_email and it still doesn't work, though it is sending the custom field which appears as metadata in Stripe.com. 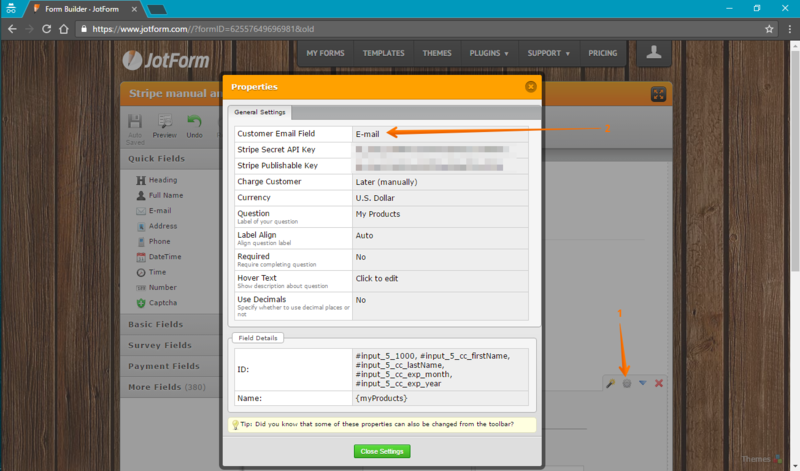 Currently the first email address field added to the form will be taken as customer's email, if you have more than one email field in your form and want to choose which email field should be user then you will need to load the old UI, since this does not seem to be available in the new UI. If you would like we could also forward this thread to our second level as a feature request, so the option to choose the customer's email address could be added to the new payment wizard. If the email address is still not passing to the Stripe account, please share us the link to the form where you're working on, we will be glad to take a look on it. 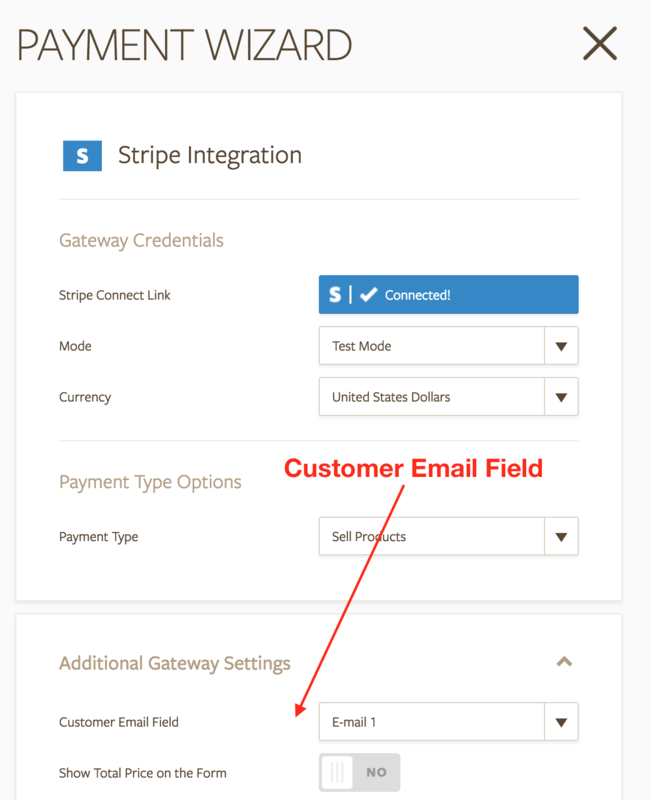 Hi there, I want to use the default customer email address, but it's still not coming through on Stripe for me. I'm using the old form builder. Any other suggestions? From there, that would allow you to have the email address attached to the customer details in Stripe where you can send the receipts. I will also forward this to our back-end team because that "Customer Email Field" option is not available in the stable version of the form builder. We will update you on this thread as soon as this has been fixed. Apologies for the inconvenience. If you have further questions, feel free to write us.